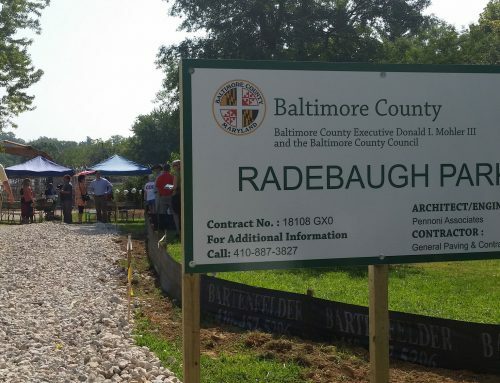 Towson residents began this week to mold the image of what some already refer to as Radebaugh Park, a proposed park in the Aigburth Manor neighborhood, saying they would like to see a simple space with a walking path, flower gardens and perhaps some play equipment. At a forum Monday night, more than 60 residents discussed preliminary plans for the park, which would be built on a 2.36-acre parcel owned by Radebaugh Florist & Greenhouses. County Executive Kevin Kamenetz announced Nov. 2 that Baltimore County will buy the property for $1.1 million, after an environmental study of the land found no issues that would prevent the purchase. The county will convert the property, at 50 Aigburth Ave., into a community park, county officials said. The Radebaugh family, longtime proprietors of Radebaugh Florist & Greenhouses, at 120 E. Burke Ave. in Towson, signed an agreement to sell the parcel to the county Sept. 15. The business is not closing — the family decided to sell the property because old greenhouses on the land had become inefficient to use. 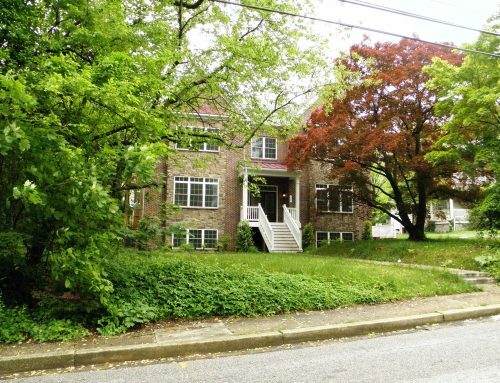 The purchase of the property is still pending the approval of the Baltimore County Council, which will vote on the measure Dec. 19. 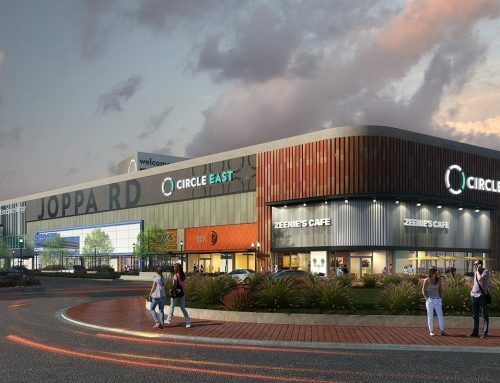 Towson council representative David Marks said he plans to vote to approve the purchase.